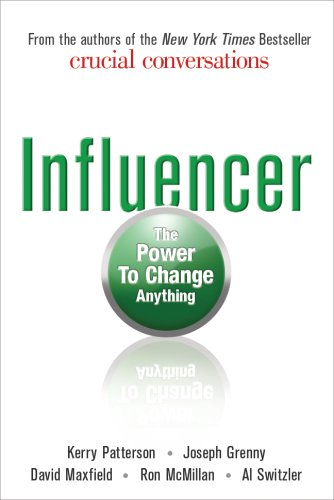 Make the changes you envision inevitable by leveraging the six proven sources of influence explained in Influencer by Kerry Patterson. 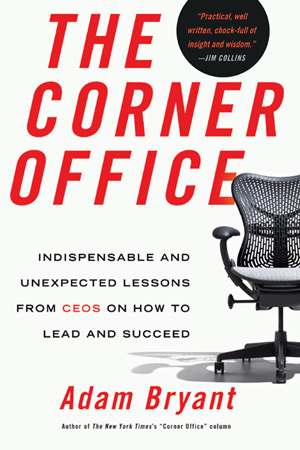 Harness the management secrets of CEOs at Best Buy, Cisco Systems, Disney, Duke Energy, eBay, Ford Motor Company, IDEO, Microsoft, Yahoo, Zappos and over 50 other top companies as explained in The Corner Office by Adam Bryant. 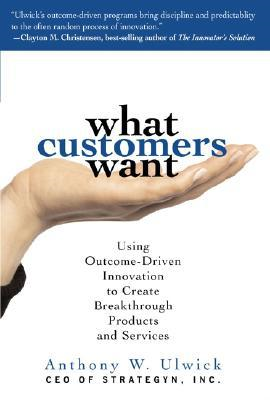 Adopt the step-by-step innovation approach taught in What Customers Want by Anthony Ulwick, and join world's most innovative companies in figuring out what customers want even before the customers know what they want. 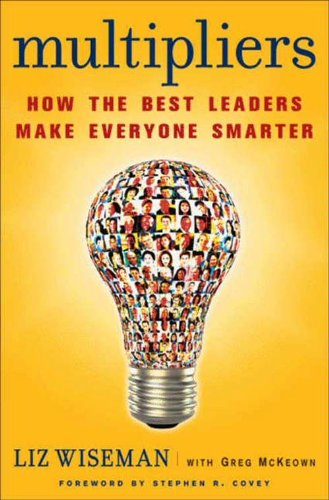 Use the methods taught in Multipliers by Liz Wiseman to amplify the knowledge and skills of those on your team and inspire them to deliver “stretch results” that surpass everyone's expectations. 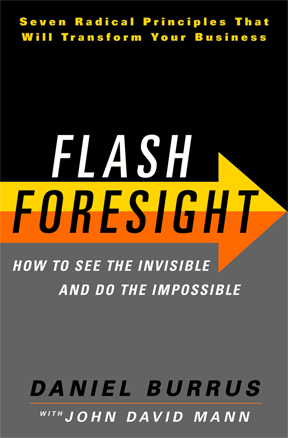 Understand how tomorrow's opportunities will evolve from today's challenges by using the proven approach explained in Flash Foresight by Daniel Burrus. 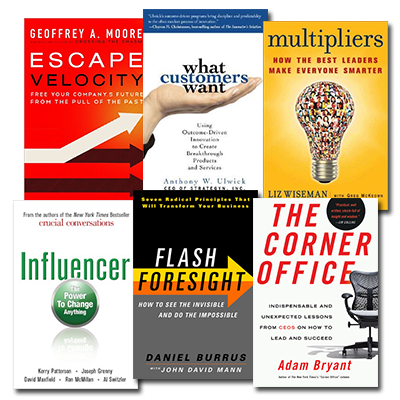 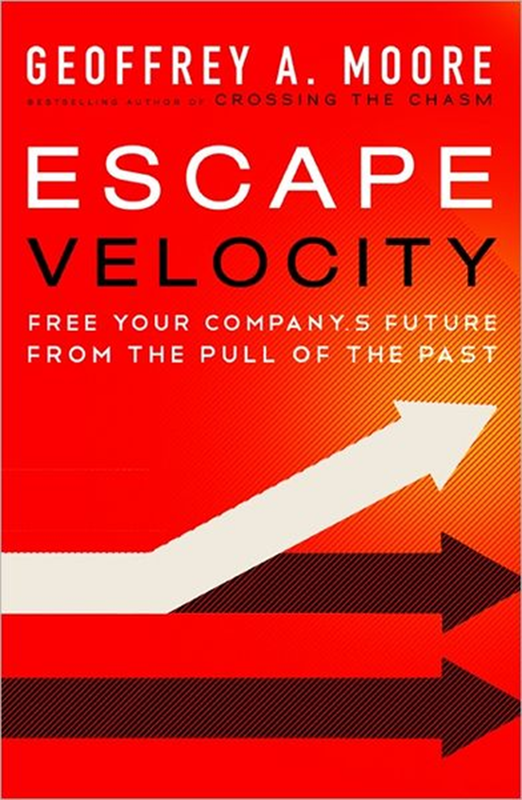 In Escape Velocity by Geoffrey Moore you'll learn to move beyond past success and drive next-generation growth by defining and exploiting new lines of business.